Our registered environmental and licensed engineering professionals are authorities in their fields and often provide litigation and forensic support services on projects involving groundwater contamination, water rights, land entitlements, California Coastal Act compliance, and the adequacy of tribal consultation and outreach. We provide detailed research, analyses, analytical modeling, and deposition support. 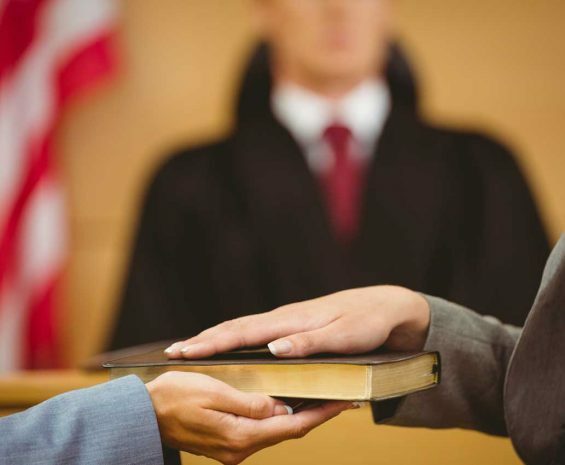 Our experts effectively communicate opinions and factual data through expert declarations, depositions, direct testimony, and exhibits, which have frequently been recognized for their efficacy.